Automate and increase employee efficiency. Save time, resources, and get paid faster. Today data entry consumes 80% of your professionals’ time. 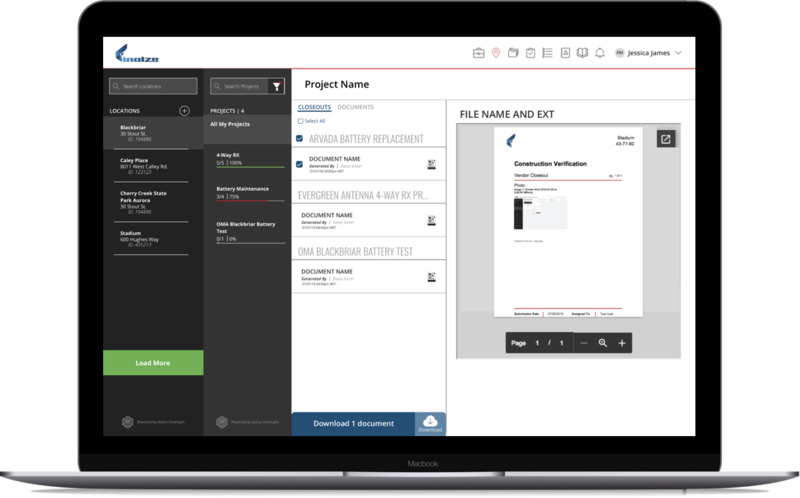 Eliminate data entry, integrate with existing software investments and enable your team to be radically more efficient, more productive, safer and complete projects faster and under budget. Enabled by accurate integrated information from the field and the home office. Quality checks completed faster, engaging next-in-line vendors immediately from the field. Assemble data from all vendors into a single source of truth. Integrate and automate internal processes that rely on both off-the-shelf and custom-built tools to eliminate the manual data entry burden. 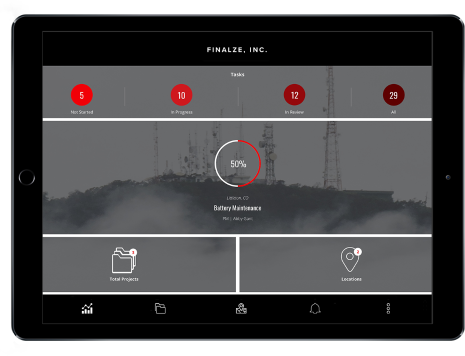 Receive real-time updates from the field to stay on top of all projects. Rely on accurate, organized project data dashboards that are accessible in the office, on the road, and in the field. In our discovery call we uncover the unique pain points of your current processes. We custom tailor our AO demonstration to show exactly how AO will dramatically improve operation efficiencies. Our team customizes the AO software enabling immediate deployment and a productive Pilot as short as a couple weeks. "We document and attach photos in the field, in real-time. 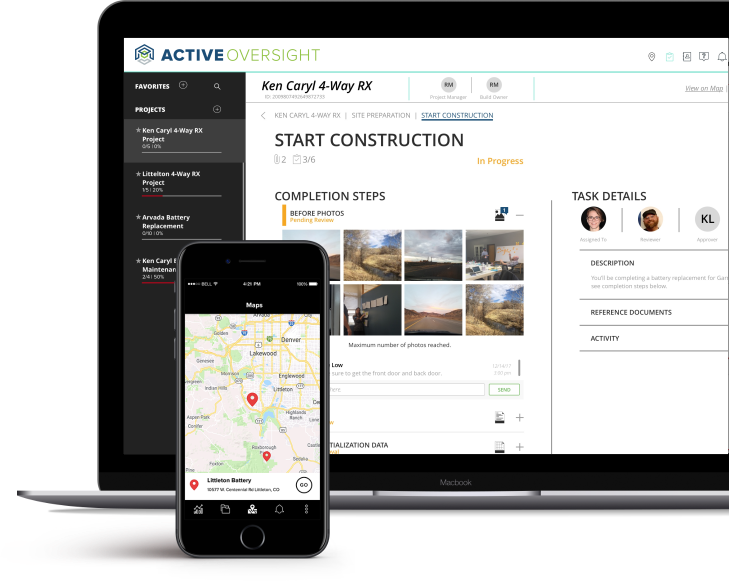 ActiveOversight has alleviated a significant administrative burden and given us more accurate close-outs." "It’s a game changer, and here’s why. 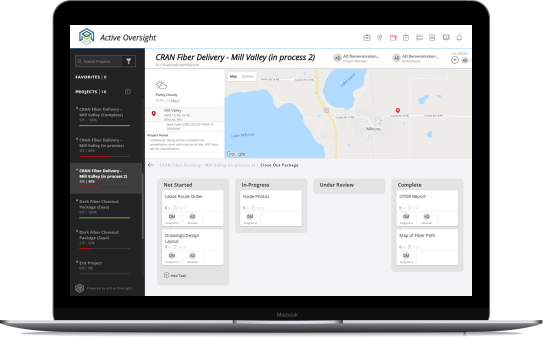 Active Oversight streamlines the work with process automation. All the work is standardized. I’m getting consistent reporting along with real time data that’s uniformly structured and easy to access." As a cloud-based application that automates construction close-outs, AO drives a fundamental shift in how projects are managed and measured, setting a higher standard for construction performance going forward. Automate, integrate, and liberate the closeout process. Increase Productivity With AO. Discover our platform today!